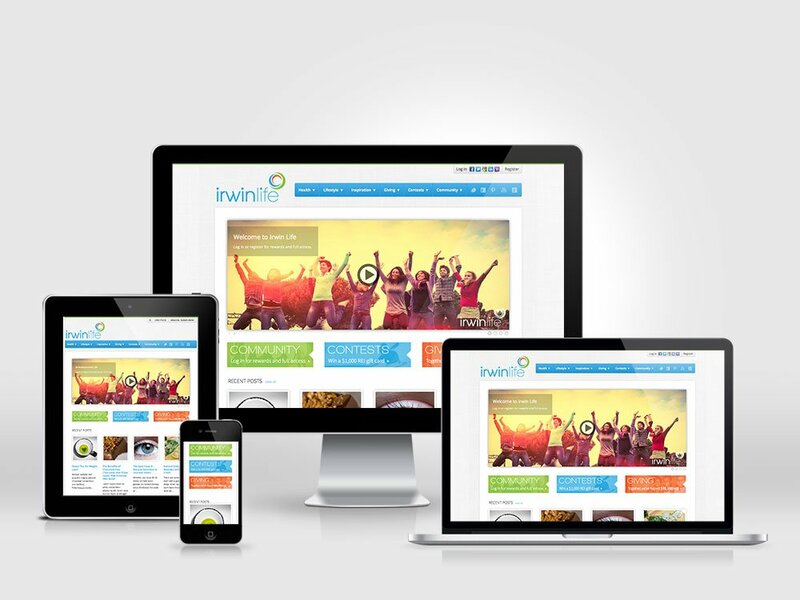 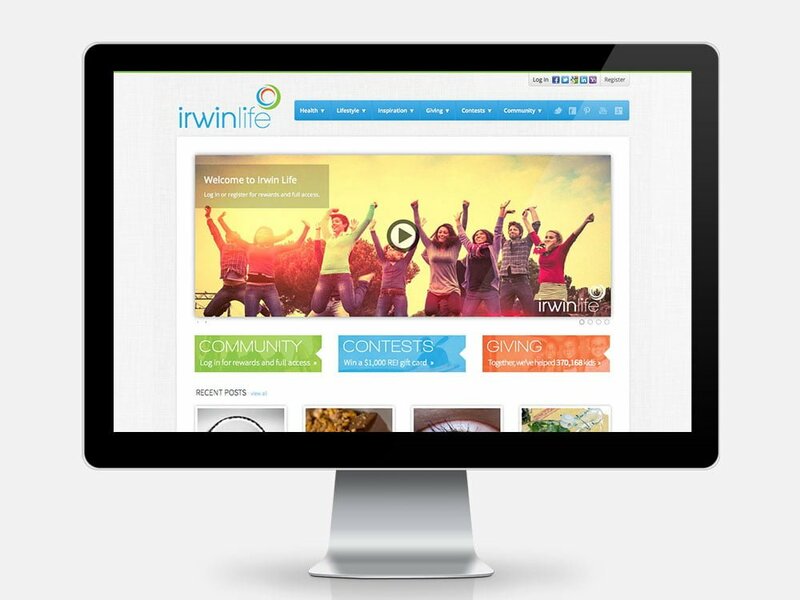 Irwin Life is a custom social network created for nutrition company, Irwin Naturals. 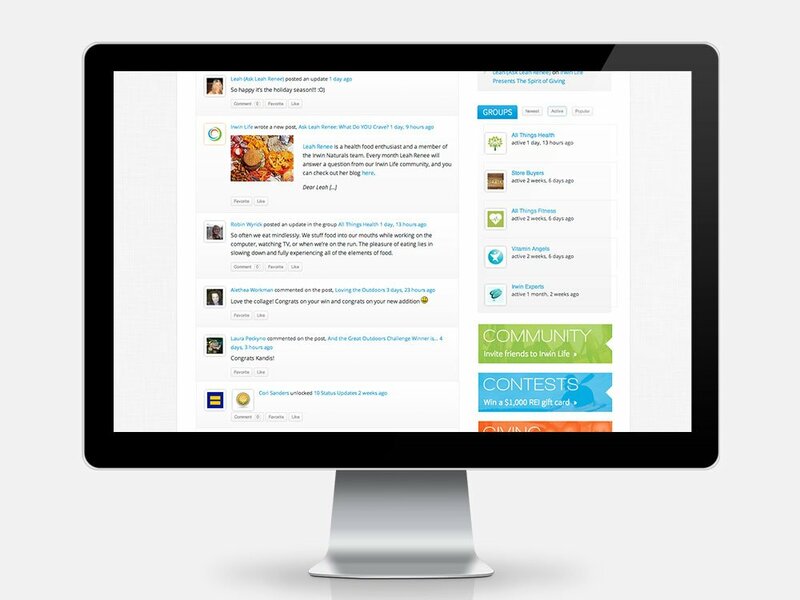 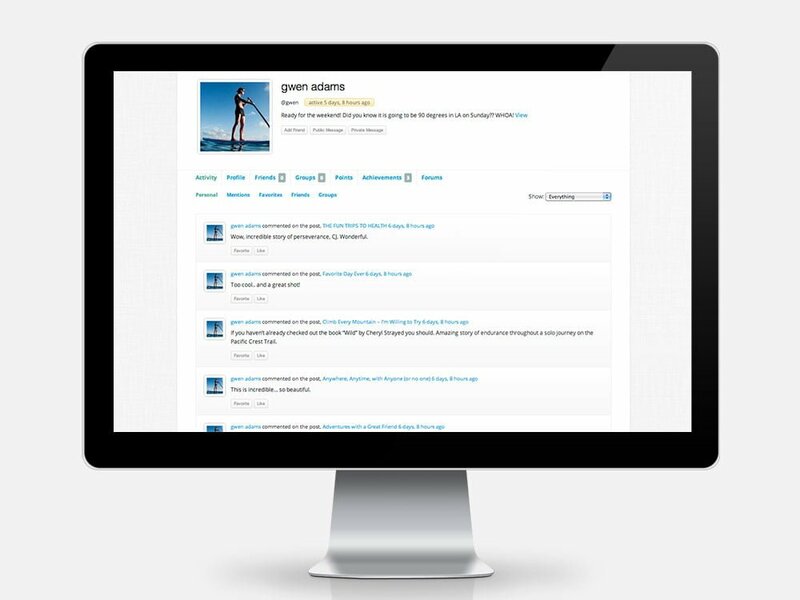 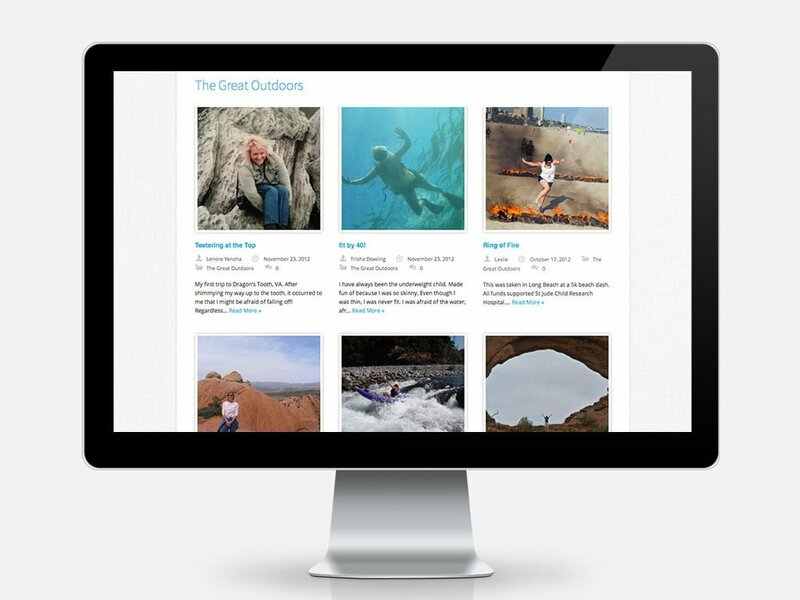 The site is based on BuddyPress, the open source social networking plugin for WordPress. 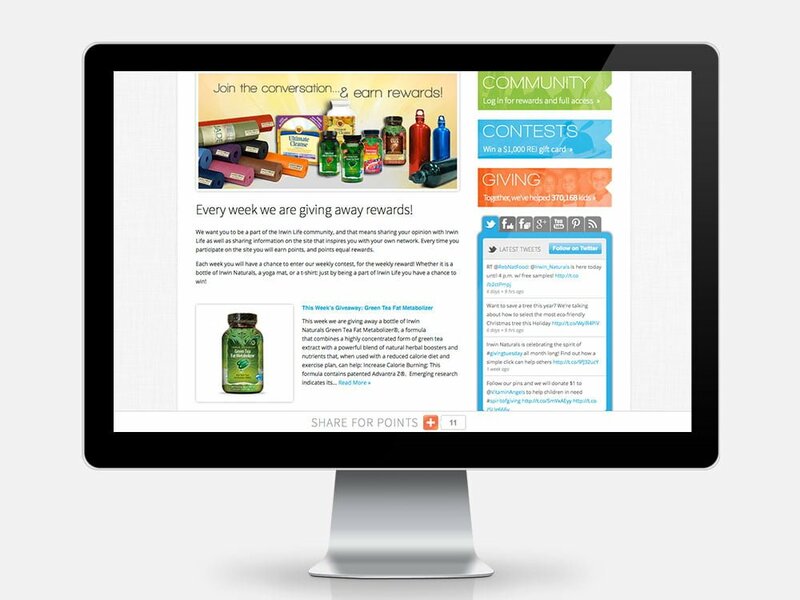 The system is highly customized and includes a point-based loyalty program, giveaway and contest plugins, multiple social integrations and a rewards store.